If you have to go wild, go the NetEnt way. So after Wild Turkey and Wild Waters you have one of the recent offerings from them about Wild Witches. 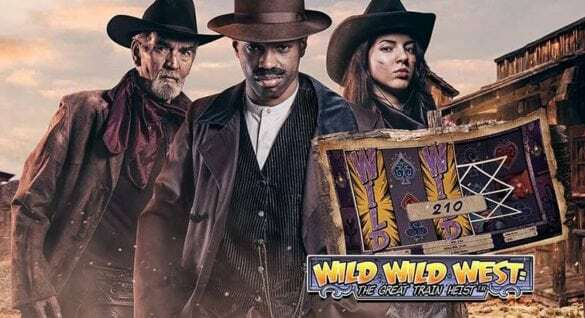 Yes, the Wild Witches slot game is as wacky as it can get and add even witches to this high casino drama. This game can instantly bewitch and transfer its players to a magical world of sorcery and charm. What is extremely interesting about this slot game is that it features many witches who have played lead characters in several online games.From brewing potions and weaving spells, these sorceresses will keep you engaged till the game ends. They also engage in several activities like deciphering ancient scrolls, herbalism and lot others. 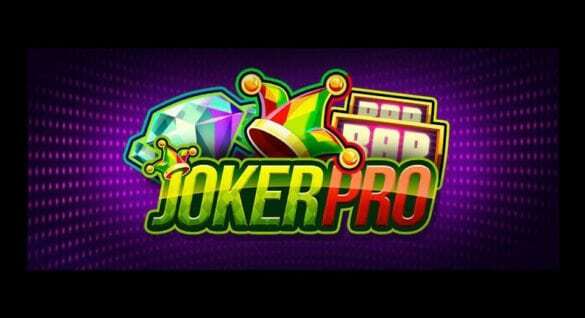 The stupendous graphics and the background score add to the impact and make it a must try game for gambling enthusiasts. The old world charm of this game and the conventional game plan often wins admirers. For many gamers, this is a perfect foil to cure any previous gambling loss or bad luck through the magical power of the witches. It is therefore quite needless to mention that this game rates quite high on the popularity chart. 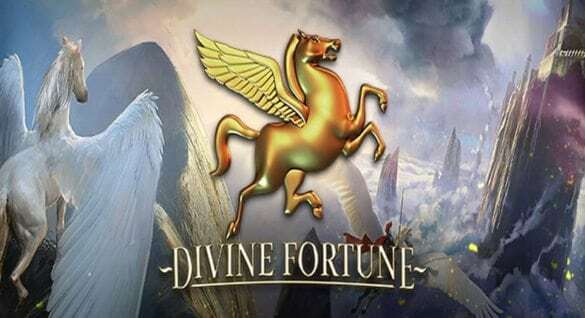 If you are worrying about the lack of progressive bonus, we would like to mention that the other features of this game are so engaging that they more than compensate for the lack of one primary element, the Bonus game. The minimum wager in this game is 0.01 with the maximum scaling up to 80. The highest recorded jackpot is 5,000 coins but with multiplier impact also added to it, this amount can be quite huge and a massive game changer for the players who engage in it. Apart from the regular elements of a premium grade slots game, there are some features that make this slots game a sure winner. Forget slots with an active Wild symbol; you now have a slot with two active Wilds at the same go. The standard Wild symbol is represented by a skull and book icon and it pretty much substitutes for all other symbols except the Scatter one. All winnings, in this case, are multiplied by 2.The gold Witchy Wild symbol too replaces all other symbols except for the Scatter. The difference, in this case, is that the winning amount gets multiplied by 4 and thereby further extending the player’s wins. The Cauldron denotes the Scatter symbol, and if a player bags 5 of these across reels, they could have as many as 20 Free spins. Three Scatters across the reels will win you 10 Free spins. After that, these keep increasing in multiples of five. The Free spins can also be re-triggered, and the multiplier, in this case, would be 3x. In a nutshell, the Wild Witches is not simply another slot game at any casino. This unique NetEnt designed product is all about fun and gains. This particularly slots game is so designed that it is a huge source of happiness for its client’s every time they play it. It is extremely addictive, and those who get used to its gain find it difficult not to play or talk about it.